Domino Finn > Blog > Updates > Does Blood Make You Squeamish? What if it’s only chicken blood – smeared on the ground as part of a ritual sacrifice? Well, okay, I’m lying. They’re dead people involved too. But are they suicides or murders? 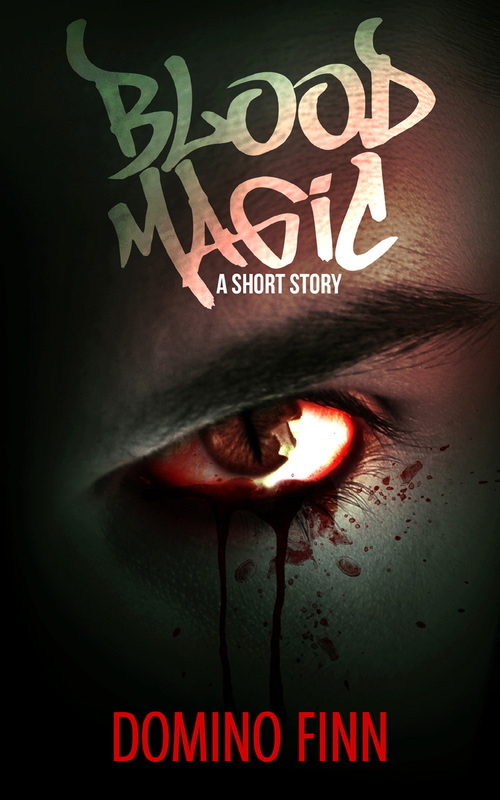 That’s the topic of my new short story, Blood Magic. That was par for the course in Skid Row. But something with these deaths was off. They were made to look like ritualistic suicides, like something supernatural. But I knew better. Besides, I don’t believe in magic. My name is Rick Danvers and I’m an undercover detective with Robbery Homicide. I’ve been embedded in this slum for a week now, and before the night is over, I’m gonna get to the bottom of the Skid Row Suicides.